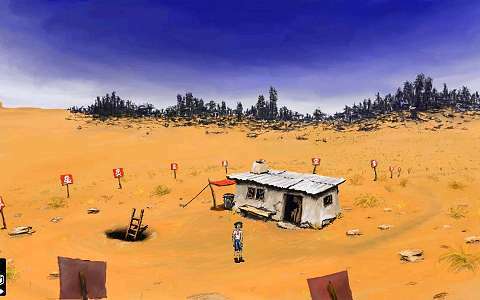 The best Adventure Games offer breathtaking graphics, great storylines and lots of interesting puzzles. 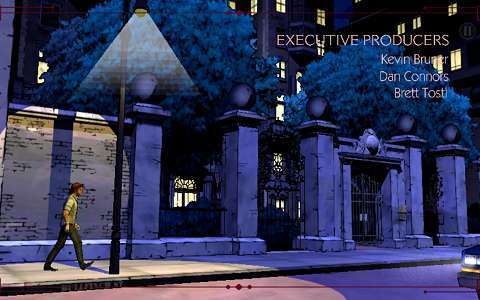 City Of Secrets is a cool classic point and click adventure game. Just with a quite unusual plot. Graphics of this game is simply amazing. Its plot is coherent. But sometimes it looks like an interactive movie. The game invites you to explore the world of the future, where it is necessary to defend to the Chosen Ones. On the one hand, there is an attractive graphics, on the other there are quite difficult tasks. Will you like AR-K? This entire game takes place only in one single scene. Fortunately, there's a lot of characters, so it's pretty funny. 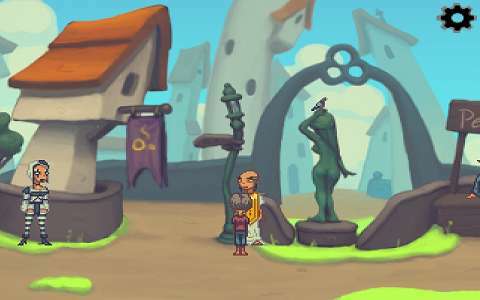 An atmosphere of history, a classic cartoon graphics and a lot of interesting tasks. 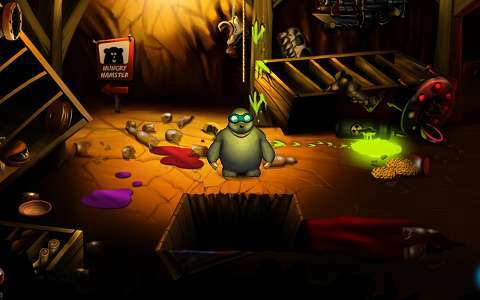 That is the Fester Mudd adventure game. 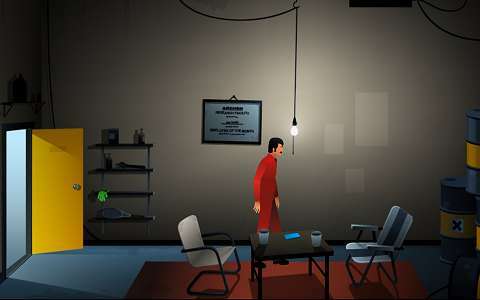 Review: Don't miss The Silent Age! 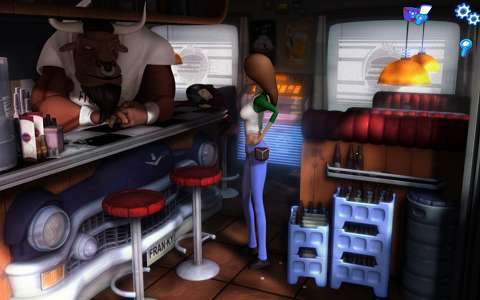 This adventure game has a really unique atmosphere. 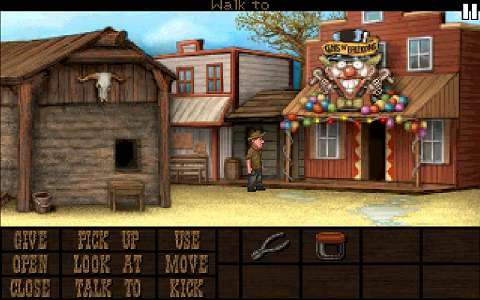 It is one of the best to play on mobile devices.